Albanians in Montenegro has more than two decades that have requested tofor Tuz to be municipality and today that their desire is realized. Tuzi is the newest municipality in Montenegro. The news came from Nazif Cungu, head of "Forca" party and simultaneously chairman of Ulcinj. "Dear friends, today the government passed the Law on Territorial Organization, which forms the long-awaited municipality of Tuzi. In this way we are managing to fulfill one of the main demands of the Albanians in Montenegro, a long-standing promise of the New Democratic Force. 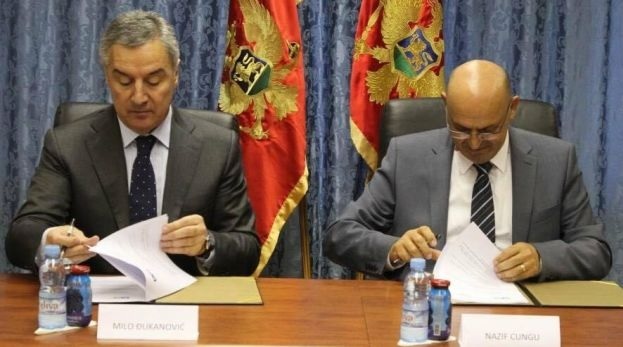 I thank you for the continued support given to us, thanks to your votes we have enabled us to invoke the aspiration of our people to have the second municipality with Albanian majority in Montenegro," wrote Cungu.